MotorEx - The Skid Factory! Al and Woody are heading to Meguiar's MotorEx on May 11-12 to check out some of the cars on show and meet a heap of Skid Factory fans. They're bringing two builds that you've seen on the show already and one that you'll see soon, and they want to make this a huge meet with you guys and your cars. 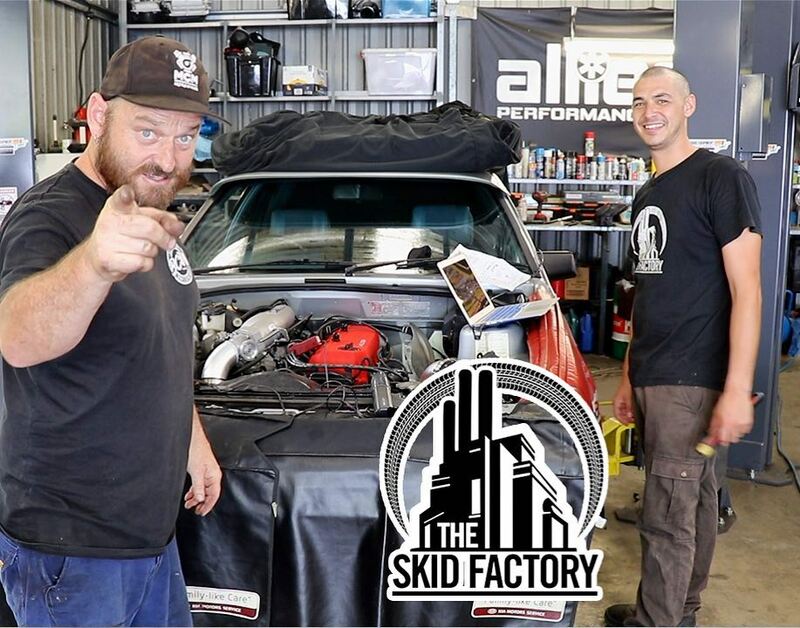 Grab your ticket using the link below and we'll see you and the Skid Factory crew at Melbourne Showgrounds, May 11-12!